Whoa! 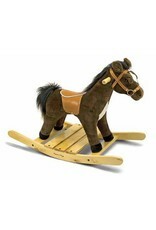 Here is a sturdy, lovable rocking horse featuring ultra-soft fur and a realistic saddle and bridle. 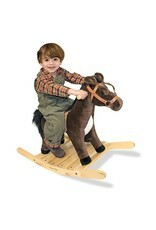 Ready to ride, it makes galloping sounds when its ear is pressed! 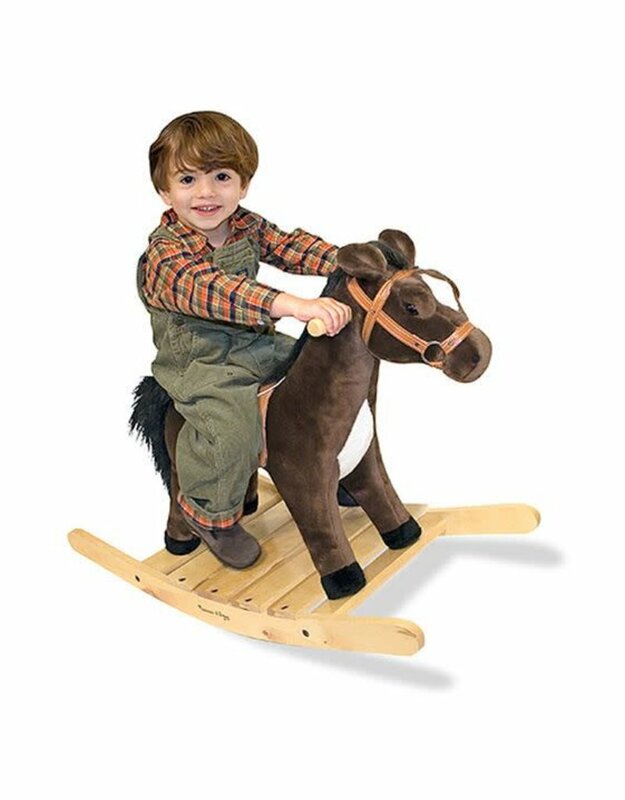 Easily mounted on a solid wood, rocking base that accommodates up to 100 pounds, its excellent quality construction and attention to detail, includes easy grasp wooden handles. 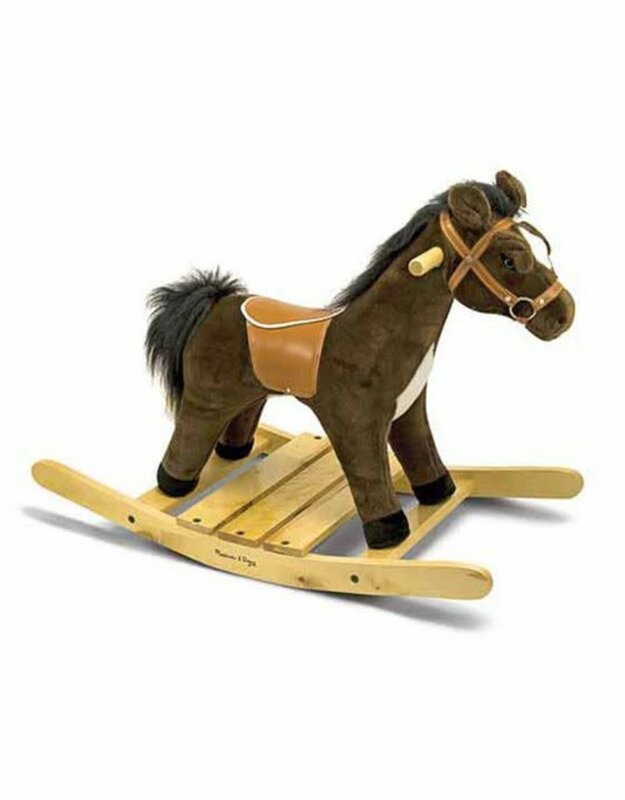 This fabulous riding toy is destined to be a family heirloom! 23"H x 32"L x 16"W - Weighs 15.5 lbs.